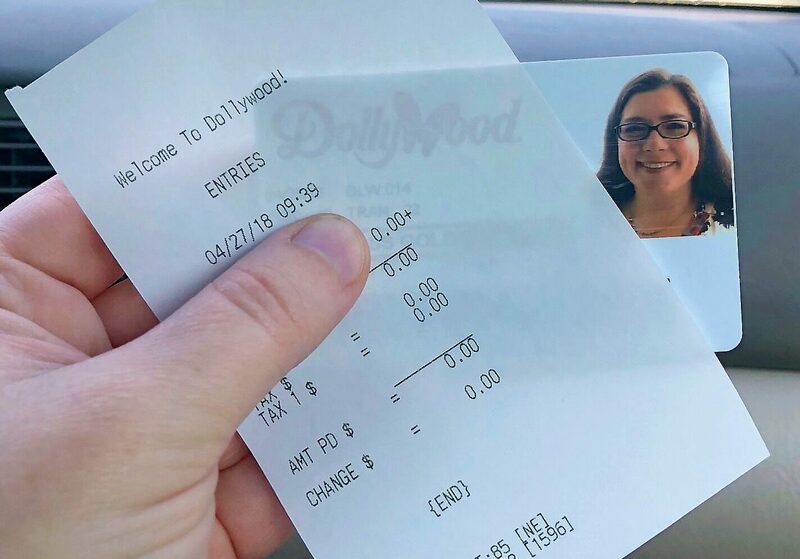 People know me as Coupon Katie, so that should tell you I’m always looking for ways to save money. 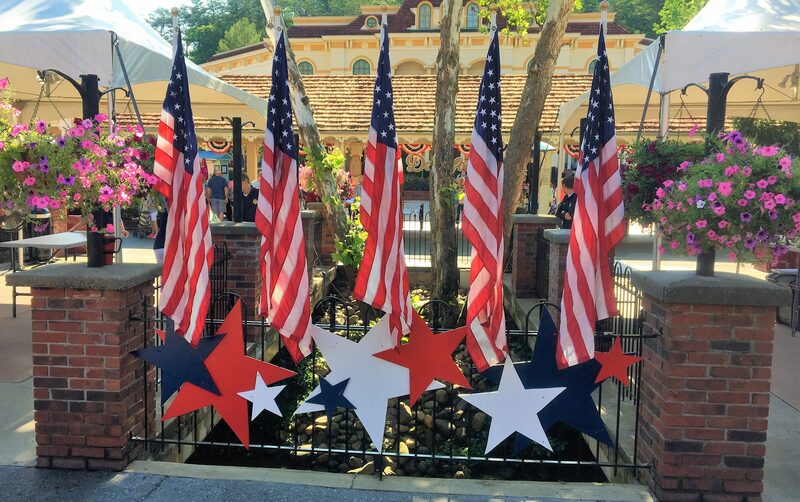 At Dollywood, there are opportunities beyond buying a Season Pass (see my post about that here). 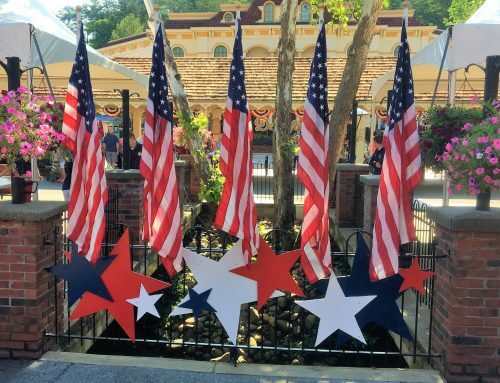 Once you’re inside the park, be sure to check out the deal on souvenir mugs and popcorn containers. 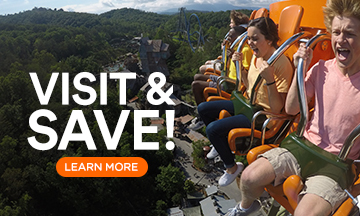 You can use them all season long and even take them to Dollywood’s Splash Country! 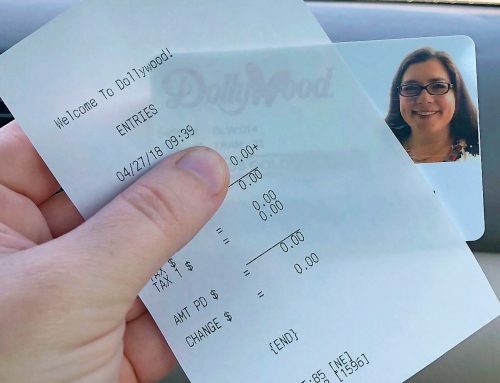 Here’s the conversation I had with a couple Dollywood hosts about getting the best deal on drinks and popcorn while you’re enjoying the park. 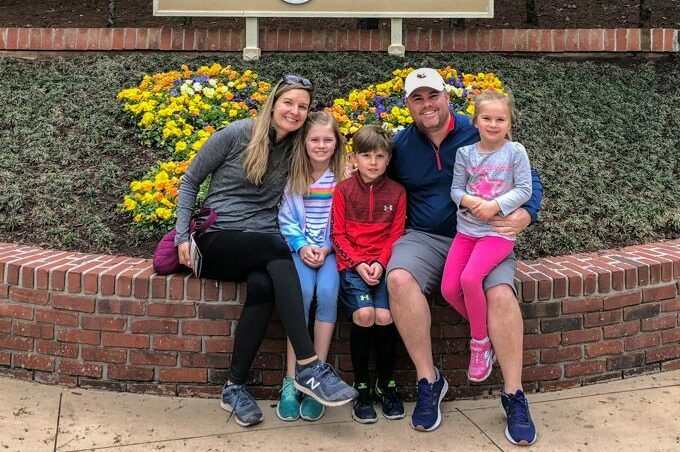 Katie Van Dyke (Dollywood Insider 2016-2018) is a wife and mom who enjoys the fun and chaos that her five children bring to her life. 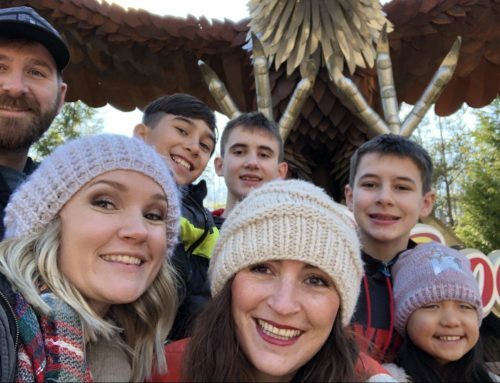 Katie is a columnist, blogger, speaker and regular local TV guest who has been sharing her money-saving family adventure expertise for nearly a decade. You can find her deals and tips at CouponKatie.com. 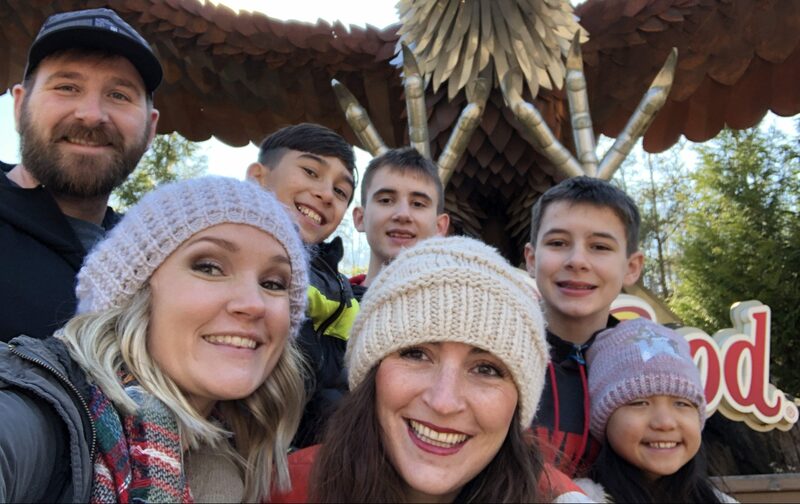 Katie loves the Dollywood experience with her big family. 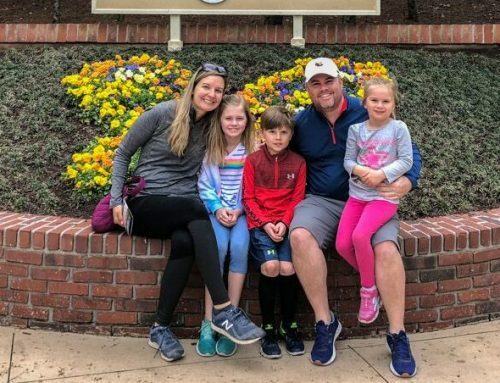 She’s learned a thing or two about maximizing their park visits and looks forward to letting you in on her secrets. Season Passes: Is Going Gold ‘Worth’ It?